You might have seen the classical emotion chart of Steven Seagal. 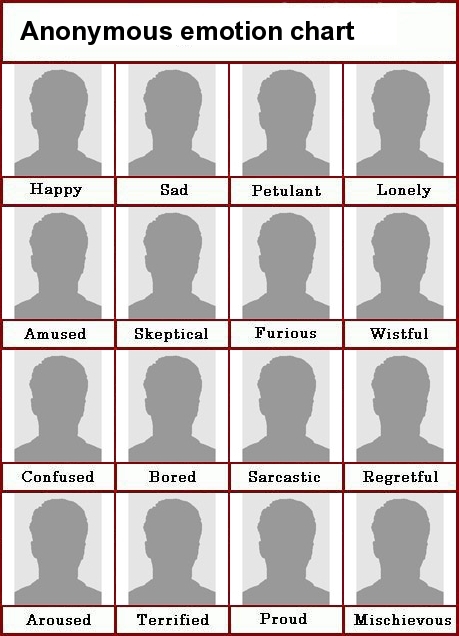 In 2008 I made a tool which makes it possible to create such emotion charts with ease. It currently does run on a different domain though, so you need to head over to rielee.com/emotionchart. There you can make one in less than a minute, and there have been already more than 350 made!